Brite Global is a premier Microsoft Dynamics consulting form, specializing in the deployment and implementation of Microsoft Dynamics CRM and Custom Software solutions for companies of all sizes. 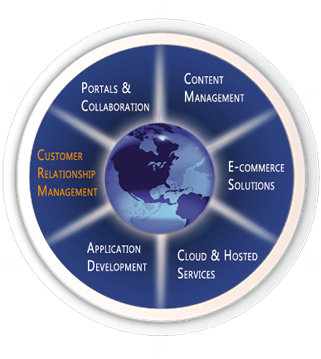 We have a thorough understanding of business critical applications, so you can trust us with yours. Our group of certified professionals are experts in their fields of developing custom solutions and business applications across the Microsoft product line. We are located in Teaneck, NJ with remote offices in Texas and Europe. . Thanks for stopping by our new site. We are currently in the process of redesigning the site, and some pages my appear under construction or with broken links. Please be patient while we complete this process. Thank you.